Sönke Bohm studied Economic Engineering with a focus on Energy and Environmental Management at the University of Flensburg from 1999 to 2006 as well as Export Engineering at Syddansk University in Sønderborg, Denmark. In 2004 he spent his study abroad semester at the previous mentioned University. Afterward he studied two semesters abroad at the National College of Ireland in Dublin where he took courses in Human Resource Management and Marketing. Within the framework of his studies, Sönke Bohm completed an Internship at a leading wind energy manufacturing plant. There his work was mainly focused on effects on employment of wind energy in the German state of Schleswig-Holstein. In his Diploma thesis work at a distributor of solar power plants he developed a market development tool for solar panel plants in northern Germany. From 2007 to 2008 he has worked as a Scientific Researcher at the University of Flensburg. 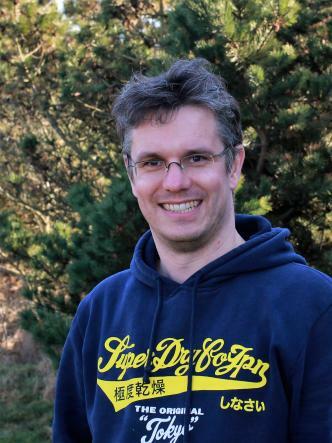 From 2008 to 2012 Sönke Bohm has worked as a Scientific Researcher for the German Advisory Council on the Environment. Since 2012 he works as a scientific researcher at the University of Flensburg. He is a lecturer for the Department of Energy and Environmental Management at the University of Flensburg.